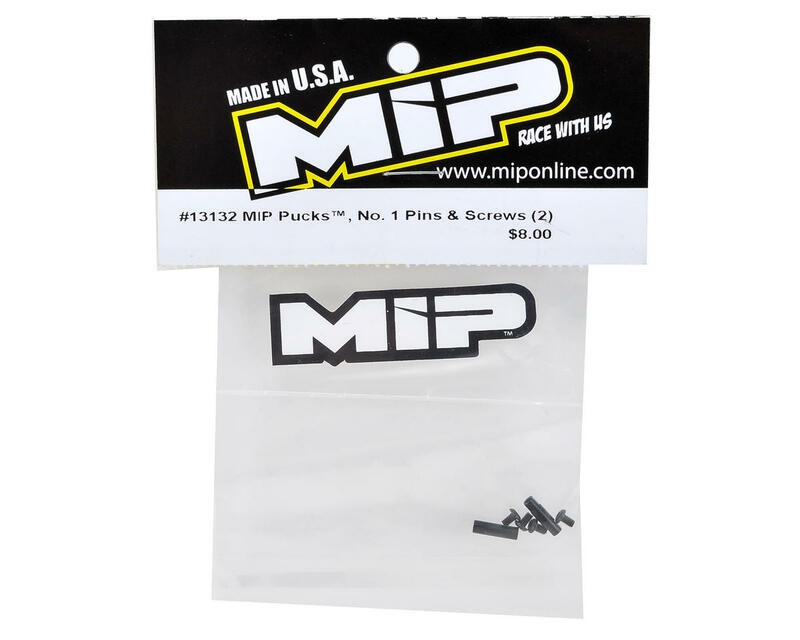 This is a pack of two MIP "Pucks" No.1 Driveshaft Pins. These pins are made in America, CNC machined by MIP for the highest precision and quality. These are the pins that carry the pucks and are compatible with the entire line of MIP Puck systems. 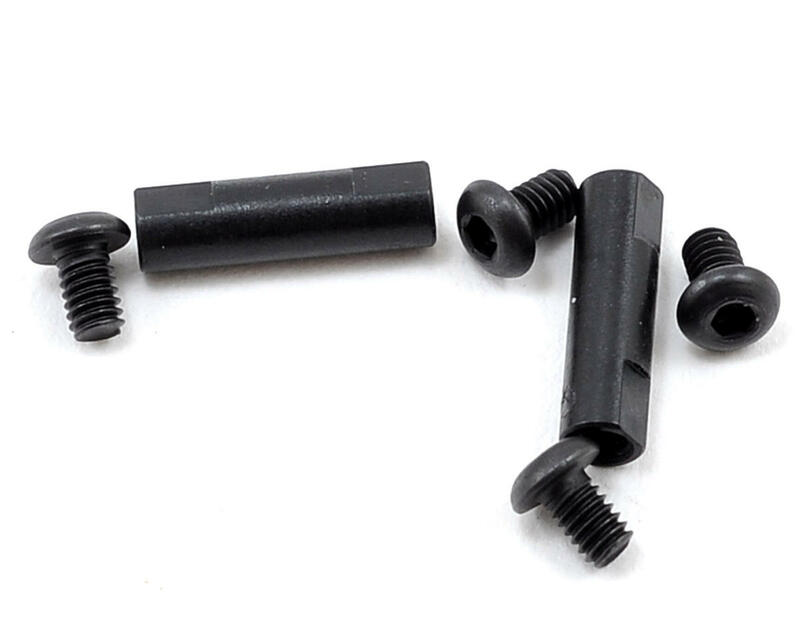 Package includes two driveshaft pins and four 1-72x1/8" button head screws.